The beauty business is always incorporating new treatments, as many companies invest heavily in R&D, looking to offer a range of solutions for skin conditions. Fat reduction is one area where progress has been made, with several new treatments that efficiently remove fat from the body, with skin tightening treatments also available. One recent addition is called fat cavitation and it uses ultrasound to convert fat into liquid, which the body then drains with a natural filtration process. One treatment would take from 30–40 minutes and would focus on one area of the body. It is recommended to wait at least 72 hours before repeating the process, which gives the body time to drain away the fat from the previous cavitation session. On average, a patient would have anywhere between 6–10 sessions. Commonly referred to as simply RF, this is a treatment for tightening loose or saggy skin and is an ideal treatment for sagging facial tissue, especially in areas like the forehead, eyes, cheeks and neck. 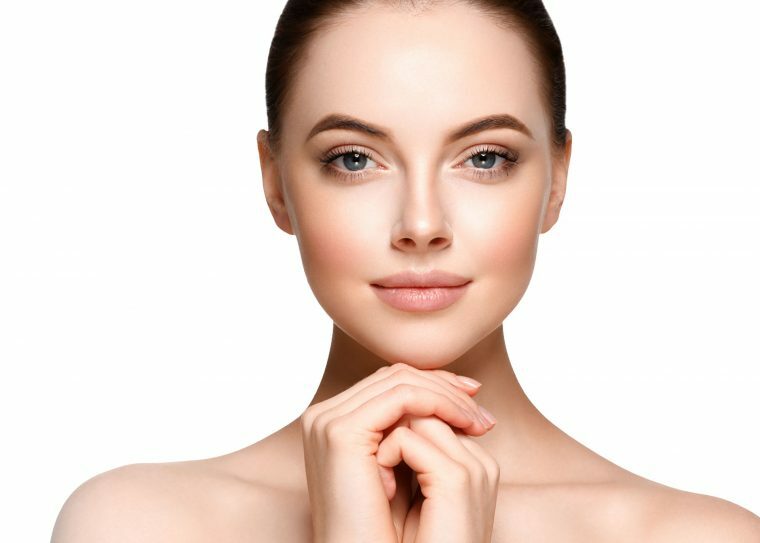 RF can be combined with fat cavitation, which aids continued breakdown, and this treatment has become a popular, non-surgical way to tighten facial skin. This revolutionary process involves exfoliating the skin using a diamond tipped microdermabrasion tool, and the removed layer of skin is then vacuumed using water. This treatment is less harsh on the skin than crystal based methods and cleanses the skin, while removing sunspots and any discolouration. After the treatment, the skin will be a little sensitive and you might think about extra sun protection. Microhydrabrasion stimulates skin growth and many patients remark on a healthy skin glow after the treatment, which is due to the stimulated collagen production that the extra blood flow causes. Minimal recovery time makes this treatment ideal for the busy woman who wants effective skin care without having to compromise a busy lifestyle. Using light, IPL treatment rejuvenates skin and is the ideal treatment for a range of skin conditions, which includes freckles, sunspots, and general pigmentation. The treatment is not recommended for pregnant women, or after recent sunburn, and if you had a fake tan within the past two weeks. At Corpo Bella, we have state of the art facilities and our experienced therapists are highly trained in the very latest treatments, so if you would like an appointment, contact us anytime, or you can book online through our website. This treatment stimulates collagen growth by causing tiny breaks in the small blood vessels just under the surface of the skin. This produces blood palates that stimulate collagen production, which helps tighten and refresh the skin. We stock a range of high quality skin care products from brands such as Environ and Glo Minerals, and our trained therapists can recommend the right treatments and products for a range of skin conditions, and if you just want to rejuvenate your skin, we offer some of the most effective treatments on the market today.